of a particular site. As a result, an overwhelming number of cases need the expertise of an experienced witness to undertake first-hand investigation and present their findings to the court. We work with the court and planning inspectors that are reliant on the services of an expert witness. We are also aware that in most cases, an expert’s findings are crucial to the case. Our methodologies involve listening carefully to all parties and understanding all aspects to a case. Our expert witness experience ranges from working with small projects to large multi-site complex investigations, providing evidence on geological, hydrogeological, mining, geotechnical, and environmental aspects of cases and making representation at public enquiries and to the planning inspectorate. The principal Frances Bennett has over 40 years experience in undertaking investigations and representing clients in court. Wind turbines. Successfully represented a village action group in the Midlands working against the construction of 6 wind turbines in a hydrologically sensitive area. Waste tip. Successfully represented an action group in West Yorkshire working against planning permission for a waste tip. Landslip. Proved that five houses in Whitby were demolished unnecessarily. The owners received £4m. Water well. Proved that gravel extraction operations in Leicestershire caused wells to run dry. £20,000 compensation to farmer. Leaking canal. Persuaded British Waterways, now Canals and River Trust, to rebuild part of Sowerby Canal wall to prevent leakage flooding public house carpark and potentially damaging buildings. Leaking drains. Acted to force local water board to rectify drains following a slip that threatened our clients’ houses. Building failure. Proved that a warehouse floor slab failure was caused by construction practices which did not conform to the structural design. This gave the owner the facts to take action against the builder. Landslip. Working for Crown Estates, proved that a landslip was not caused by river erosion, thus ensuring that house insurance remained valid. Shallow mining. Represented clients whose consultants had failed to assess shallow mining and Ashton Bennett designed mine stabilisation beneath the completed house. Well drilling. Resolved the geotechnical challenges which resulted in a drilling contractor abandoning equipment in a partly drilled well. Controlled waters. Proved that chemical company was not responsible for pollution in adjacent river. Land contamination. 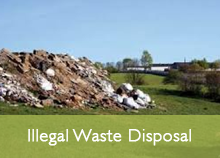 Successfully acted for clients where contaminated material was entering their land from neighbouring land. Coal. 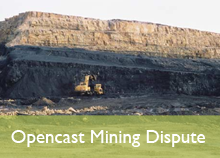 Won a dispute regarding coal seam identification for Miller Mining against British Coal (now The Coal Authority). 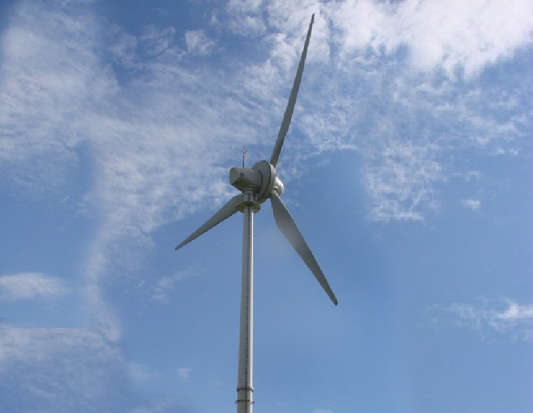 Ashton Bennett was asked by an action group in Staffordshire to represent them at a Planning Inquiry regarding the detrimental affect on the hydrogeology and hydrology of the region by the construction of 6 wind turbines. 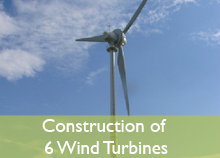 Ashton Bennett assessed the wind turbine report and was able to confirm to the planning inspectorate that insufficient research had been undertaken by the wind turbine company to reasonably assess the detrimental effect of the construction of extra wide roadways for turbine installation on the hydrology and hydrogeology of the locale and particularly on the local National Nature Reserve. The planning application for construction was refused. A multinational mining company requested Frances Bennett as a Fellow of the Institution of Materials, Minerals and Mining to act as Expert Witness in a dispute with British Coal over opencast mining. 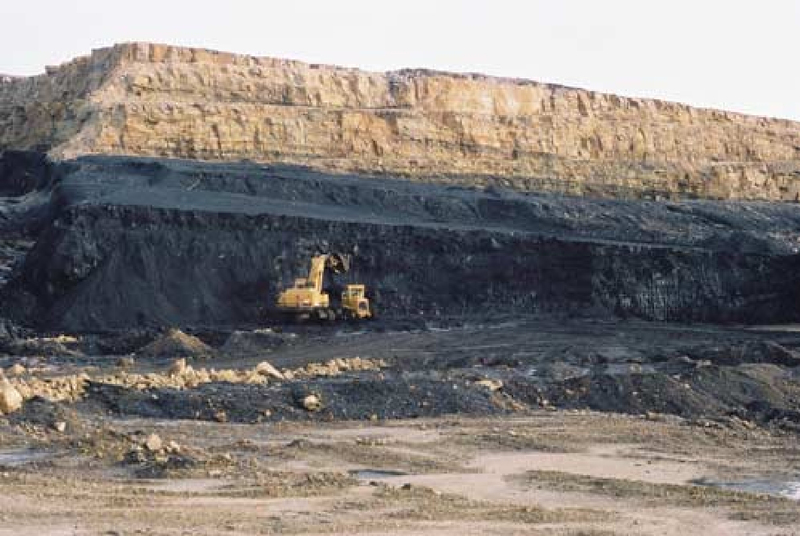 After site visits, assessment of Contracts, meetings with British Coal and a comprehensive report, the dispute was settled in favour of the mining company without court action. Ashton Bennett acted for an action group in Wakefield by presenting evidence at a Public Inquiry with respect to the potential damage a waste disposal site could inflict on the hydrogeology of the area taking into account the river patterns and underground streams and the water within underground mined coal seams. 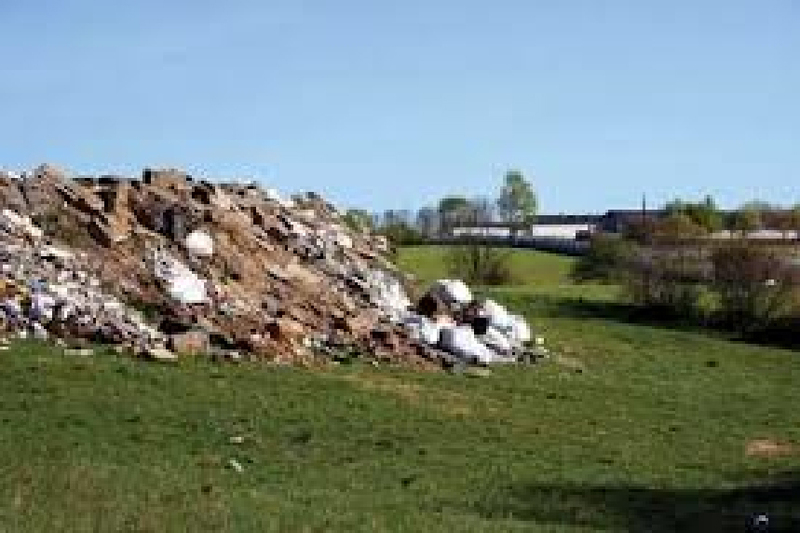 The report presented also assessed the risk of ground subsidence occurring due to the imposed loading of the landfill on ground containing mining voids. Frances Bennett gave evidence at the Public Inquiry and questioned the opposition expert witness regarding their evidence in the court. The Planning Application was refused.